You can help positively impact the Jazz community in Atlanta and around the world becoming a volunteer during Atlanta's Jazz Station 91.9 WCLK's Fall Membership Campaign happening October 25th through November 5. Spend time with your favorite WCLK announcer while answering phones and talking to other people who love Jazz and WCLK during our live broadcast. 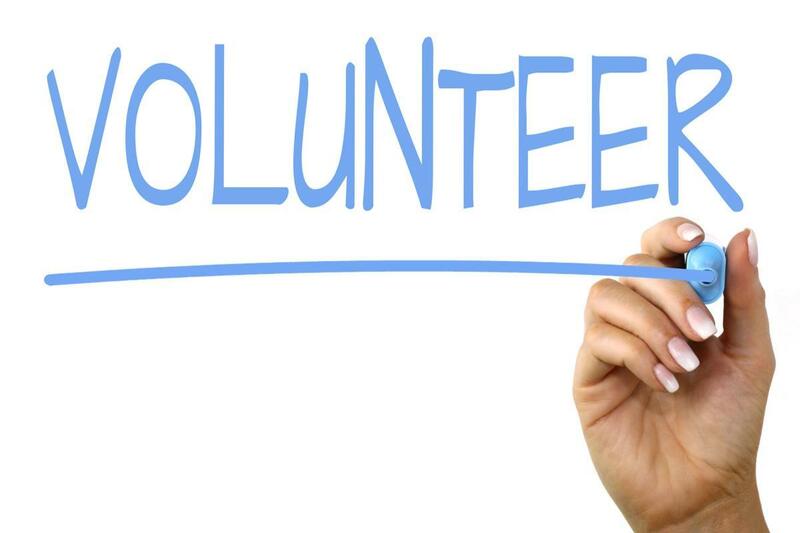 You can volunteer with a friend or as part of your club or organization. To volunteer, call me at 404-880-8280 or email jjohn@cau.edu and we can pick the volunteer shift that fits you best.